As you can see, apricots which are also called “Prunus armeniaca”  – the scientific name, are very closely associated with plums. And it is not usually easy to understand the accurate order of cultivation all over the world because it was found both grown and wild in the prehistoric times. Furthermore, the scientific name of this fruit is from Armenia. It is the place where a lot of scientists think that apricots originated. Nevertheless, they show that apricots were found in ancient Rome and Greece while a lot of different experts say that apricots originated in India over three thousand years ago. However, the arguments about the origins of apricots are not important; the influence of this fruit on the human health is the important thing. As you can see, apricots bring a lot of advantages for your health, your hair as well as your skin. 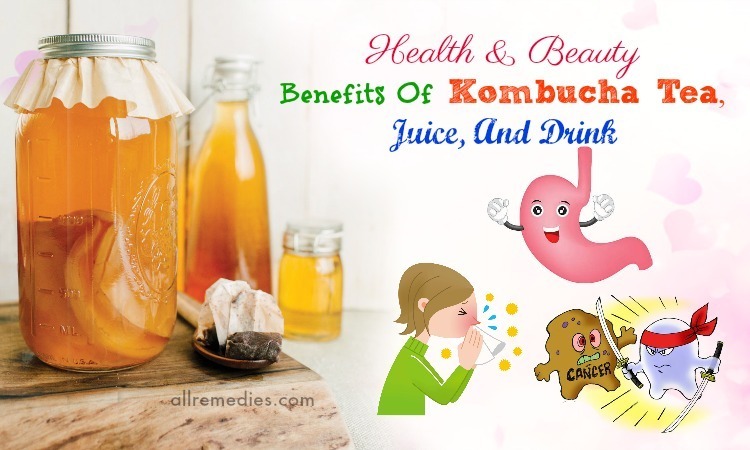 For example, they can help to treat constipation, skin diseases, anemia, fever, cancer, and so on. Do you want to find out the details? 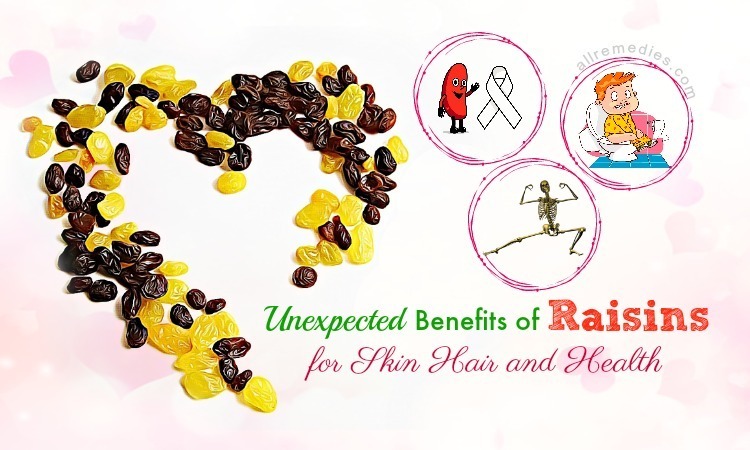 Now it’s time for you to relax and continue to read this article on our page AllRemedies.com which will present to you several benefits of apricot kernel, oil for health, hair, as well as skin. 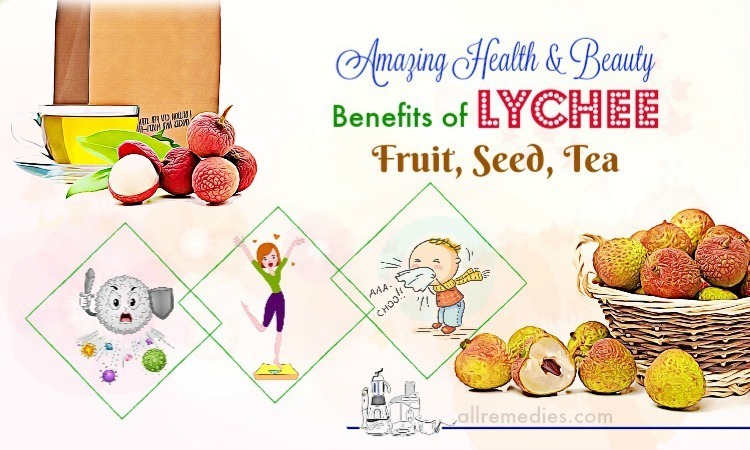 Before finding out the benefits which apricots bring to us, you ought to find out the nutritional value of this fruit which these benefits come from. Do you know that? The wonderful benefits of apricot are because of the content of vitamins. If you consume 100 grams of fresh apricot, you may receive: 96 µg of vitamin A, 0.03 mg of vitamin B1, 0.04 mg of vitamin B2, 0.6 mg of vitamin B3, 0.24 mg of vitamin B5, 0.054 mg of vitamin B6, 10 mg of vitamin C, 0.89 mg of vitamin E, as well as 3.3 µg of vitamin K. Furthermore, when you consume 100 grams of fresh apricot, it will also provide you with 48 Kcal, 2 grams of dietary fiber, 1.4 grams of fats. Besides that, with 100 grams of fresh apricot, it will provide you with a lot of minerals such as calcium (13 mg), iron (0.4 mg), zinc (0.2 mg), magnesium (10mg), manganese (0.077 mg), potassium (259 mg), sodium (1 mg) as well as phosphorus (23 mg). So now let’s find out the details of the benefits of apricot kernel, oil for your health, skin, and hair. One of the benefits of apricot which ought to be mentioned first is treating constipation. As you can see, apricots contain a lot of fiber and so they are very good for the smooth bowel movement. Usually, it is suggested to the patients who are suffering from constipation because of the laxative properties regularly. And fiber can help you in bulking the stool up. In that way, it is getting much easier to move through your bowels to the final excretion from your body. 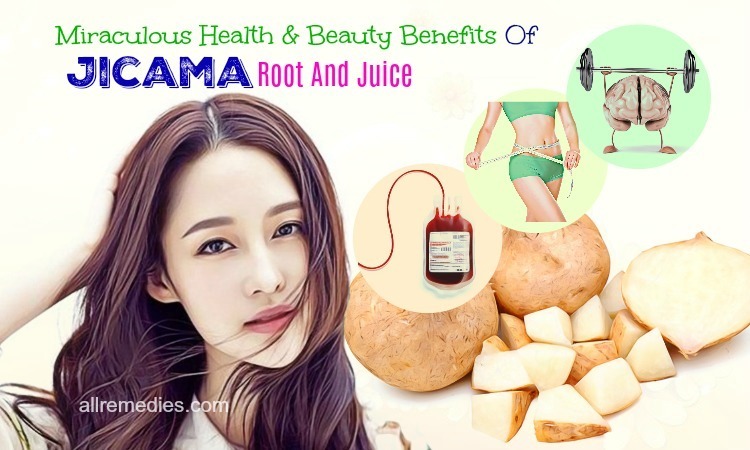 Furthermore, fiber is also capable of stimulating the digestive juice, as well as the gastric juice, which helps in absorbing the nutrients, together with breaking the food down for more effortless processing. Moreover, fiber can activate this peristaltic motion of your digestive tract. Then your smooth muscles movements are really what maintain your bowel movements to regulate. If you are looking for the amazing health benefits of apricot, promoting bone health is one of them. Thanks to calcium, iron, copper, phosphorus, and manganese, apricots play an important part in the creation of the bone matter. That’s why they are said to have either moderate or significant amounts of the essential minerals for the healthy bone growth. 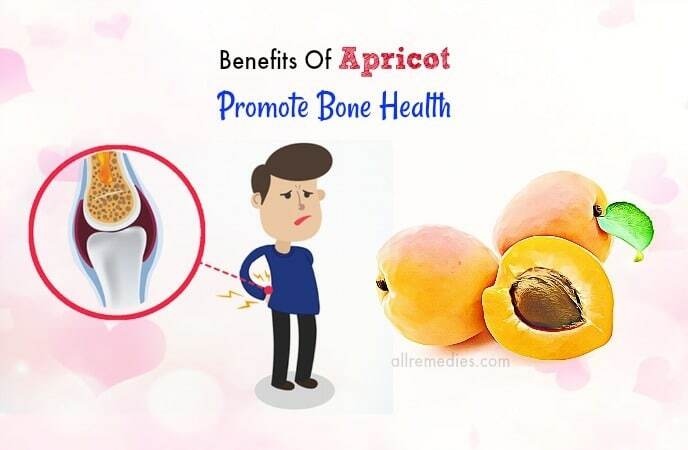 In order to make sure about the healthy development of the bone, together with preventing several conditions which you may get when you are older such as osteoporosis, you ought to eat apricots every day. When talking about the benefits of apricot, improving your heart health  ought to be mentioned as well. How can they help to protect the heart from several diseases such as strokes, atherosclerosis, as well as heart attacks? It is due to vitamin C, dietary fiber, along with potassium. These nutrients are able to contribute to the good cardiovascular health. 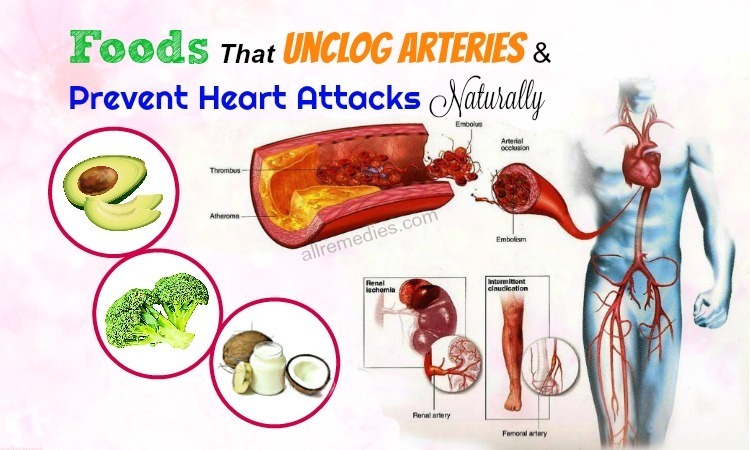 As you can see, vitamin C can protect your heart from the free radicals and potassium can lower your blood pressure by making the tension of your blood vessels as well as arteries relaxed; meanwhile dietary fiber can scrape the excessive cholesterol from the lining of your arteries and vessels. Therefore, all of them are able to help to clear them and reduce the strain on your heart. For all the reasons which are mentioned above, apricots are the great idea to boost your heart health. As you have known, fluid levels in your body are mainly dependent on two major minerals. They are sodium and potassium. In addition, the great amounts of potassium which are contained in apricots have been related to keeping fluid balance in your body and making sure that the energy is appropriately distributed to your suitable muscles and organs. Moreover, by keeping the healthy electrolyte balance, you are able to have a lot of energy, and reduce cramping, as well as keep your blood, along with the usable energy pumping in the body when you need it. That’s why it is said that boosting fluid levels and metabolism is one of the wonderful benefits of apricot for health. It is believed that relieving earaches is also mentioned as one of the amazing health benefits of apricot, in general, and apricot oil, in particular. But until now, the exact way, which apricots help to relieve earaches, is still being investigated. 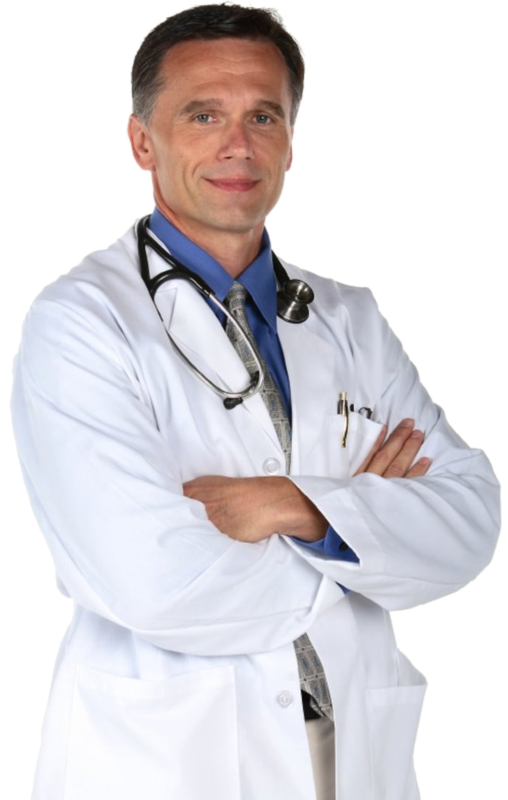 In addition, dripping several drops of apricot oil into your influenced ear canal ought to prove to be a quick treatment. Furthermore, some scientists assume that it contains something to do with its antioxidant materials which apricot essential oil has. Another advantage which ought to be mentioned in the list of the amazing health benefits of apricot kernel, oil is treating fever. In general, the patients who suffer from fever are usually given apricot juice because it can provide them with several important vitamins, calories, minerals, as well as water. Likewise, apricot juice also helps them to detoxify several organs and systems. In some situations, some people use the steamed apricot in order to relieve fever. In that way, apricot is an anti-inflammatory and soothing substance which is able to influence the overall temperature level of your body as you are not sick. Additionally, it is possible to reduce the inflammation in several different parts of your body, just like for those people who are suffering from gout as well as arthritis. As you can see, apricots, in general, and apricot oil, in particular, are really good for skin care. And apricot oil is said to be quickly absorbed by your skin without keeping your skin only after you apply it. 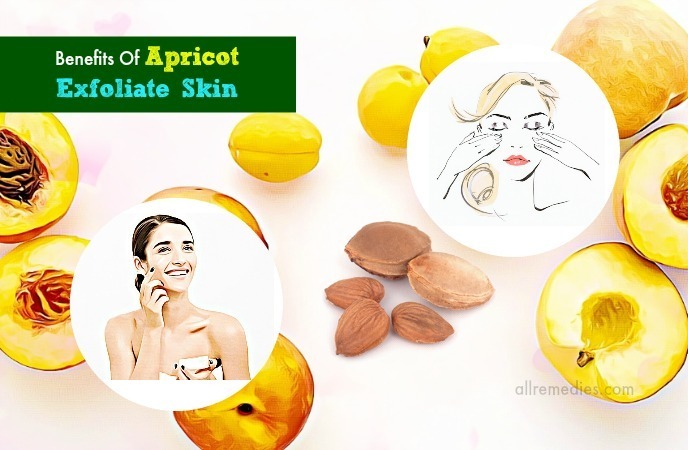 Besides that, apricots are not only useful for keeping the appearance of your skin smooth and shiny, but they also help to treat a number of skin disorders such as eczema, scabies, itching, along with a number of the different irritating conditions. That is specifically because of the antioxidant compounds which are found in apricots. In addition, the antioxidants in this kind of fruit can help in protecting your skin from the influences of the free radicals which can cause skin deterioration as well as signs of premature aging. It may be a mistake if treating anemia is not mentioned as one of the amazing benefits of apricot kernel, oil for health. But why is it mentioned here? Thanks to the attendance of copper and iron, apricots can help with the hemoglobin formation  once you eat them. And so, they help to treat anemia. As you can see, basically, anemia is the lack of iron and it may result in fatigue, digestive issues, weakness, light-headedness, along with the general metabolic function. And if there are not enough red blood cells, your body itself cannot re-oxygenate properly, and your organ systems start to malfunction. Furthermore, iron plays an important role in the formation of the red blood cells. And, so does copper. That’s why with the presence of both essential minerals, apricots are said to be a wonderful tool in order to boost metabolism, together with keeping your body functioning well. As you can see, apricot oil which is extracted from apricots is the natural anti-asthmatic, and it can help to treat asthma and the symptoms related to this disease. Furthermore, it contains certain stimulant and expectorant qualities because of apricot essential oils. In addition, one of them is able to help in relieving stress and pressure on your lungs as well as your respiratory system. By doing that way, it can help to inhibit asthma attacks before they start. A lot of studies have presented that consuming apricots regularly are beneficial for the ophthalmic health. 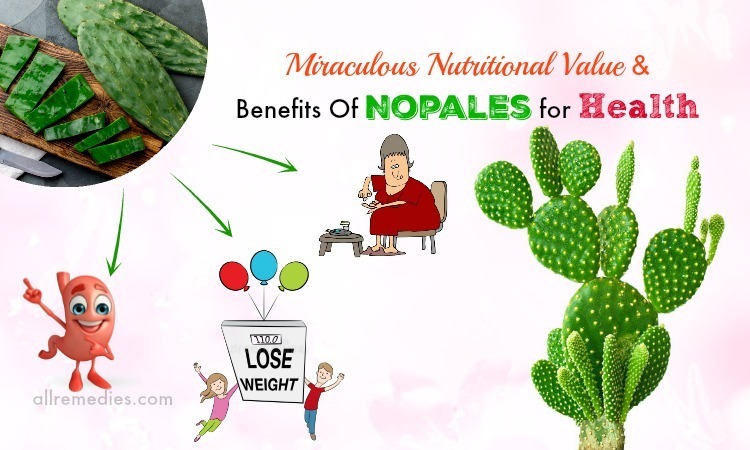 Or in other words, they are very beneficial in preventing the age-related Macular Degeneration, which is a disorder of your eye and the main cause of loss of sight in the elderly. That is due to beta carotene, vitamin A as well as carotenoids in apricots. Besides that, apricots are considered as a wonderful treatment for alleviating the symptoms of dry eyes. 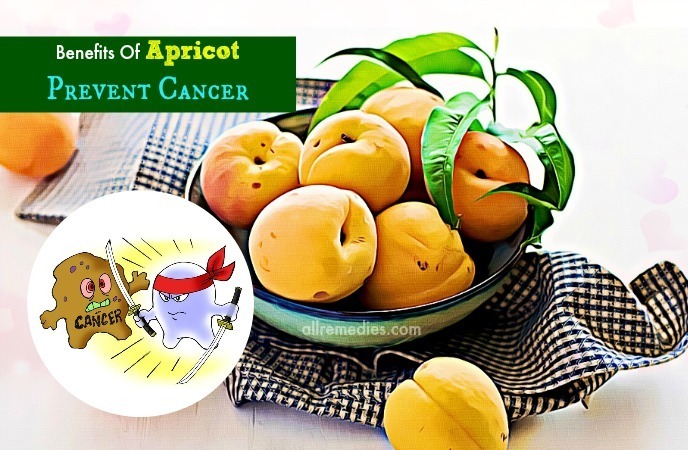 Additionally, in younger people, some studies have found that apricots can help to slow the process of Stargardt’s disease  which is an inherited eye disease. Hence, every day, you ought to eat two or three apricots. Furthermore, when you consume apricots more often, they will help you in strengthening the optic nerves in your eyes, along with reducing the risks of suffering from the different eye-related illness which is called Neovascular ARMD. If you see that you are fat now and you want to lose some weight, apricots are a natural method which you ought to follow. Why is it said like that? As you know, high fiber content can improve the excretory and digestive systems in your body as well as help to improve the rate of metabolism. Likewise, there is a small amount of calories in apricots. Therefore, consuming apricots is a great idea for you to lose your weight because they can fill your stomach without supplying the calories which build up the weight of your body eventually and they are able to restore the electrolyte balance. Another advantage which ought to be mentioned as well is providing pregnant women with a lot of important vitamins and minerals. For example, apricots give vitamin A, vitamin E, as well as vitamin C to pregnant women. Moreover, they also give potassium, silicon, iron, phosphorus, as well as calcium to pregnant women. Generally, pregnant women are advised to eat dried apricots because they consist of a high iron content that is very important for pregnant women to avoid anemia. If you are worried about your damaged skin, why don’t you use apricots or apricot oil? Apricot oil is said to be extracted from the dried seeds of apricots. And the skin of apricots with softening effects may be attributed to the high content of vitamin C of this fruit. Furthermore, this oil is capable of treating several skin conditions without making your skin become oily. 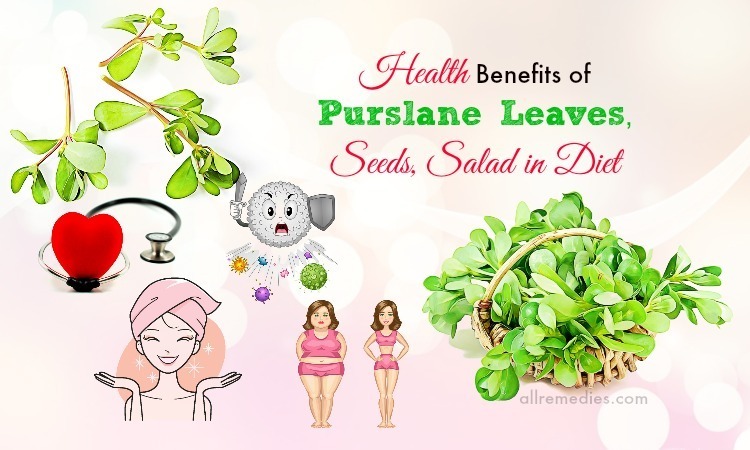 In addition, it is said to treat damaged skin without any unwanted side effects and to be an excellent moisturizer for your hand, face, and hair. When talking about the benefits of apricot kernel, oil for skin, reducing wrinkles should be listed, too. Thanks to several vitamins and minerals, apricots can help to get rid of the old and dead skin cells. 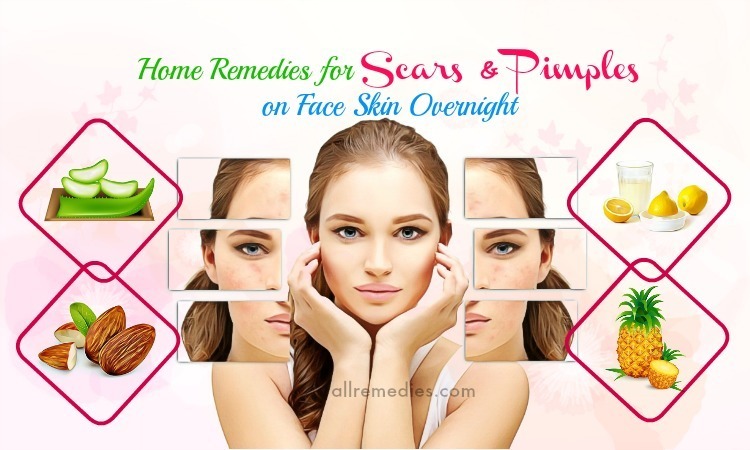 Or in other words, they can help you to get rid of wrinkles and fine lines by removing the damaged cells out of your skin. What you need to do now is to follow one of the following methods which you can do to make the apricot mask until you get your expected result. Firstly, remove the seed and the skin from the apricot. Next, put the banana and apricot which have been cut and lukewarm water into the blender. Now, mix them well until you get a creamy and fluffy texture. After that, apply this mixture on your face. Finally, rinse it off with cool water after leaving it on for about 20 minutes. Firstly, soak them in water for more than an hour. Then cut them into halves. Next, arrange them around your affected area. Finally, remove them and rinse it off. Step 1: prepare these things: some apricots as well as honey. Step 2: cut the apricots into halves and remove their seeds. Step 3: roast these seeds in the sunlight for about 2 or 3 days. Step 4: use a nutshell breaker and break the outer shell in order to get the kernels. Step 5: put the kernels into the grinder and grind them so as to get a fine powder. Step 6: in order to make apricot puree, peel the outer skin of an apricot off and puree it in the blender. If you don’t have the blender, you can use the cheese grater instead so that you can make a paste. Remember not to make it too runny. Step 7: take a tablespoon of apricot kernel powder and two tablespoons of apricot puree in the clean bowl. Step 8: add half a tablespoon of honey to it and then mix them well. Step 9: apply this mixture on your skin. Step 10: rinse it off after it dries. Pay attention that you can use oatmeal or almond powder instead of apricot kernel powder if you do not have it. And you ought to use it twice a week weekly. Step 1: prepare these things first: a teaspoon of honey as well as a teaspoon of apricot which has been meshed before. Step 2: mix them well together. Step 3: apply a thin firm on your face. Step 4: allow it to sit for about 15 minutes. Step 5: wash it off with water. Thanks to the high content of vitamin A and essential fatty acids in apricots, they are believed to moisturize your skin. Furthermore, the moisturizing properties which are found in apricots may keep your skin cells hydrated. So why don’t you try using this fruit to moisturize your skin? And don’t worry! This fruit is safe for any type of skin. Step 1: take 3 or 4 fresh apricots and wash them. Step 2: remove their seeds and blend them into the puree. Step 3: add half a tablespoon of lemon juice to this puree and them mix well. Step 4: wash your face carefully on your face. Step 5: apply this mixture on your face. Step 6: let it sit for 15 to 20 minutes. Step 7: wash it off with water. Step 1: make the apricot puree as the way which is mentioned above. Step 2: add a few drops of olive oil to this puree. Step 3: thoroughly mix it. Step 4: wash your face carefully and pat it dry. Step 5: allow it to sit for 15 to 20 minutes. Step 6: wash it off with water. 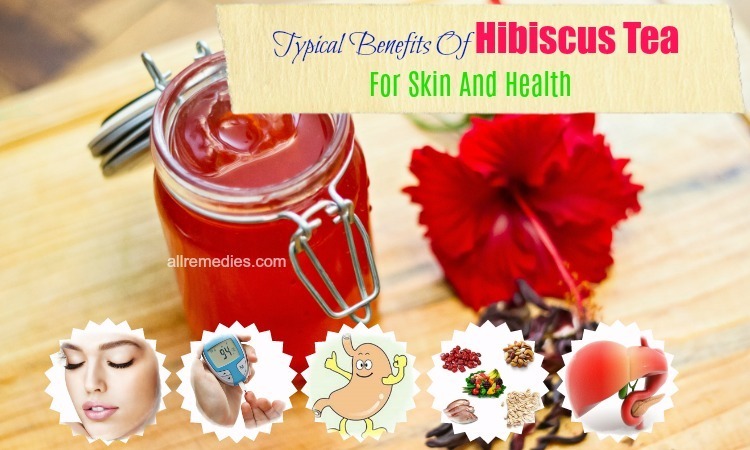 One of the benefits of apricot which should be mentioned as well is removing blemishes. Especially, the apricot facial masks don’t bring any side effect to you. So why not using apricots in order to remove blemishes? Here is the detailed instruction which you can follow to make apricot mask. Firstly, mix all ingredients well together. Then apply this mixture on your face. After that, leave it on for about 3 or 4 minutes. Finally, use lukewarm water to wash it off. Not only removing blemishes but removing blackheads is also mentioned in the list of the amazing benefits of apricot for skin. If you are in this situation, the combination of apricots, honey, and almonds is what you need. This is the detailed direction for you. Firstly, take two ripe apricots, cut them and remove their seeds. Next, put the remaining apricots, a little honey as well as ground almonds into the blender. After that, apply this mixture on your face and neck. Now, leave it on for approximately 20 minutes. When talking about the wonderful benefits of apricot kernel, oil for hair, they are considered to be a great conditioner. They will boost sebum production in your scalp, together with keeping your scalp moisturized and conditioned. 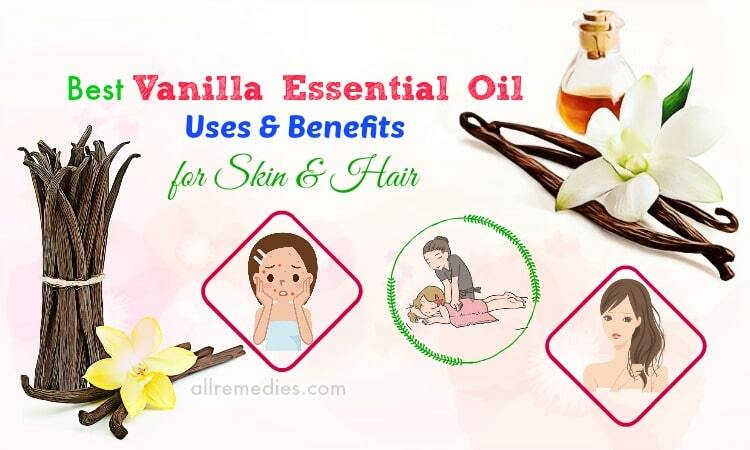 Therefore, you just need to add a few drops of apricot oil to your shampoo as well as your conditioner in order to make your hair become soft, manageable, and smooth. Moreover, you are able to use apricot oil in order to manage frizzy hair. If you are suffering from itchy scalp, you should use apricot oil which is extracted from the fresh apricots directly. Here is the specific direction for you. Firstly, mix a teaspoon of apricot oil with two teaspoons of aloe vera juice, two teaspoons of vegetable glycerin, two teaspoons of vitamin E, along with two teaspoons of sesame oil . Then apply this mixture on your scalp and hair. Next, gently massage your scalp. Finally, wash off your hair and scalp with your shampoo and conditioner as usual. Follow this method once a day daily to get your expected result. In conclusion, apricots consist of a lot of nutrients, thus bringing a lot of benefits such as treating skin disorders, treating fever, preventing cancer, promoting bone health, and being a great hair conditioner, and so on. However, for some people, they may suffer from normal allergies after eating apricots. 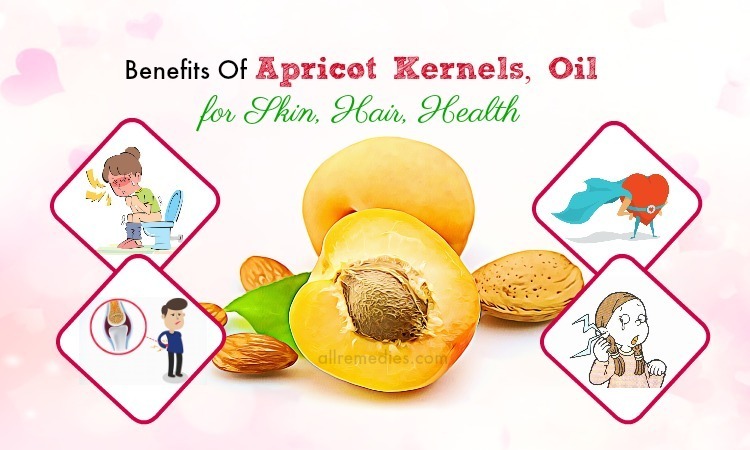 Therefore, in order to get these benefits of apricot kernel, oil which are mentioned above, you ought to consult the doctor’s advice before consuming apricots or apply any methods above. 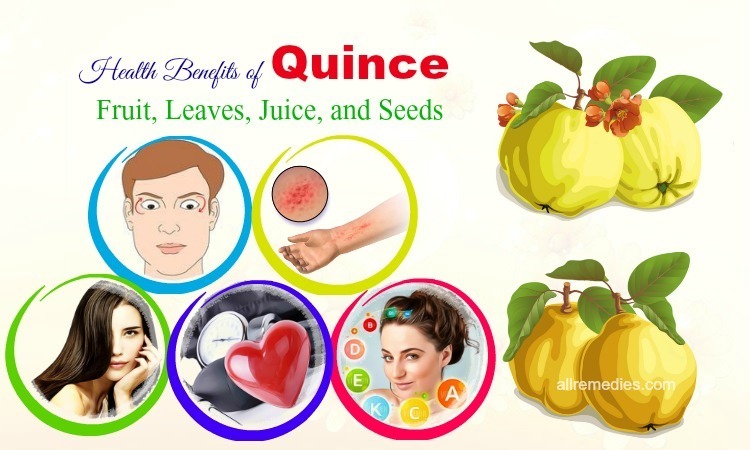 And actually, we all hope that your knowledge about the benefits of apricot kernel, oil for skin, hair, and health will be broadened after you read this article. 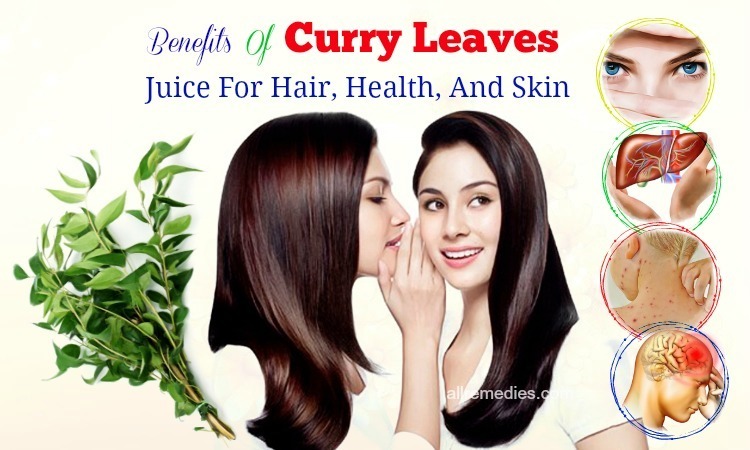 If you want to know more information about the advantages which you may get from the different ingredients, you ought to spend a little time on visiting our main page Herbal Remedies. In case you know more benefits of apricot or you have any questions, please do not hesitate to leave us a comment or a message below. We promise to response your comment and message as soon as we can.